Atlanta, 16th June 2015 – Exterity, the leading provider of enterprise technologies for the secure distribution of live, on-demand and recorded video over IP, today announced the appointment of Ron DiGiovine as West Coast Sales Manager to support its growth in the US market. 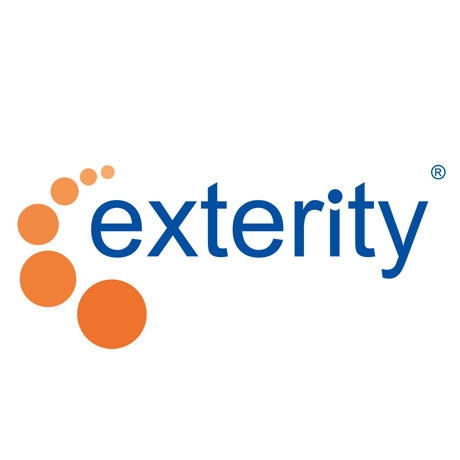 Reporting to JD Jones, VP Americas at Exterity, DiGiovine brings a wealth of experience in unified communications and Video over IP, as well as a strong network of channel partners to Exterity US operations. Following the appointment of Jones in 2014, DiGiovine reinforces Exterity’s ambition as a leading provider of video communications solutions for the US market. DiGiovine will lead Exterity’s sales operations and partner relations on the West Coast. Leveraging his experience in unified communications, he will provide on-the-ground support for Exterity’s StreamForce partner program, a network of expert AV resellers and integrators. Prior to Exterity, DiGiovine held sales and channel management positions at SMART Technologies, Sangoma Technologies, Polycom, Teltronics, GN Netcom and more, where he primarily specialised in unified communications technology including voice, video, collaboration & data. Exterity will demonstrate its professional AV systems at Infocomm Orlando, FL on June 13th – 19th (booth #4459).